Looking for a Catholic school in the Fayetteville, NC area? 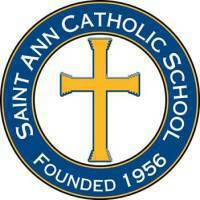 Contact St. Ann Catholic School to learn all about our school and to take a tour! As a beacon for education in downtown Fayetteville, St. Ann Catholic School has served the Fayetteville Community, as well as Fort Bragg and Pope Air Force Base since 1956. With the support of St. Ann Parish and other neighboring parishes St. Ann is able to offer a quality education to students of all races, creeds and economic levels. The faculty is committed to teaching by word and example, the Catholic faith as it is lived out daily on our school campus. The parish motto, "All Are Welcome" rings true at St. Ann Catholic School. We are accredited by AdvancEd and are in good standing. We strive for the highest ideals in Christian living as well as student achievement. 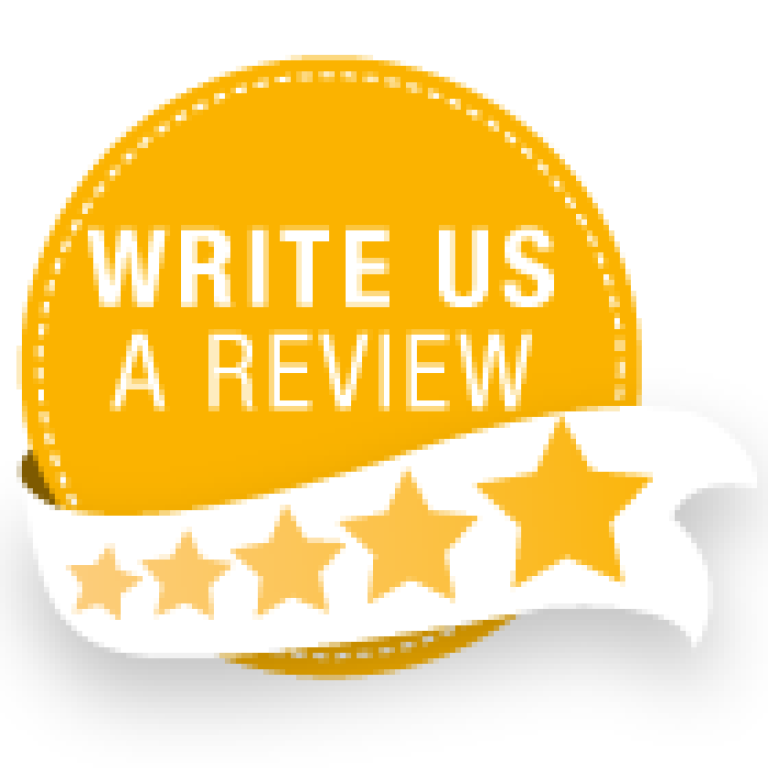 St. Ann is a culturally diverse Catholic School that serves the entire community by promoting academic, spiritual, physical, and moral excellence in a safe, structured environment. Our students enter to learn and depart to serve. Jump Rope for Heart donations and forms are due by Thursday, April 18th! (The actual event is April 29th). Find out more about the Bids for Bytes Auction here! We hope to see you on May 18th! Explore our school right here!